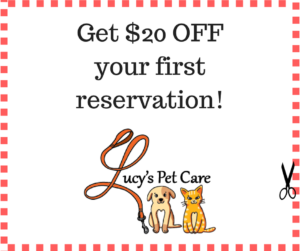 Welcome to Lucy’s Pet Care! Looking for another fun way to spend quality time with your dog? And, have the bonus of burning off extra energy and keeping you and your pup happy and healthy? 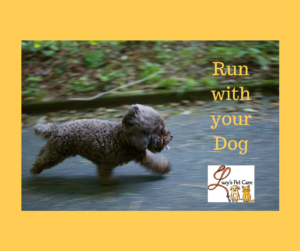 Considering taking your pup along as your running/jogging partner? Read on for tips to make sure you take the proper steps to ensure positive results. 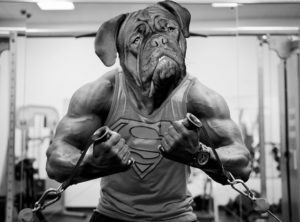 Just as with humans, canines need time to work up to full-blown exercise. Start slowly to help prevent strains and soreness. Perhaps two 30-minute runs per week. Gradually add a third run at 15-minutes. Then, after a few more weeks, add another 15-minute run. And, so on. Stay at a comfortable pace where your dog is beside or in front of you. Keep an eye on your dog to take any cues that she might be getting overexerted. In very hot or cold temps, take the proper precautions for the safety of your dog, to include paw health. 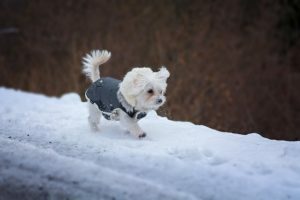 Although, you might be able to withstand the elements, your dog is built differently with, perhaps, a heavy fur coat and with exposed feet pads. Consider paw covers; avoid hot pavement; and carry water for re-hydration breaks. Set a calm pre-run routine with your dog. Have him sit or lie down before setting out. 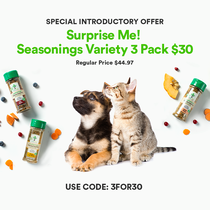 This will help ease the natural excitement and assist you in better control of your dog, as you head out. 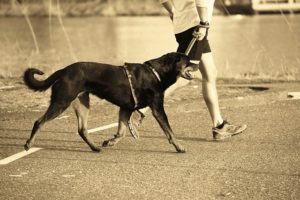 If you’re struggling to keep your dog on pace and focused on your run, you might consider organizing a group run. Being part of a group of dogs can reinforce the pack mentality. Your dog will want to stay within the pack, giving you greater control. And, will increase his/her confidence by lessening the fight or flight reactive behavior. Does My Dog Need a Winter Coat or Sweater? Are you a Durham, NC Pet Parent? 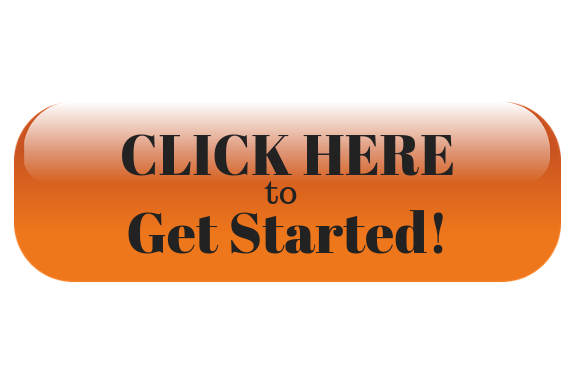 CALL (919) 451-3773 or Click Below! 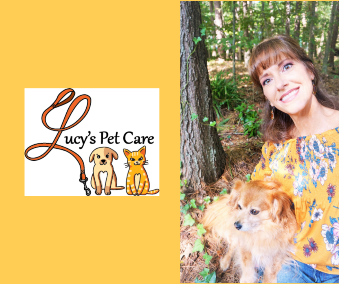 Why Choose Lucy’s Pet Care? FREE Initial Meet and Greet! Durham Living Wage Project Certified Employer! Easy 24/7 Online Reservation Service! Why Is My Dog Chewing on the Sofa?